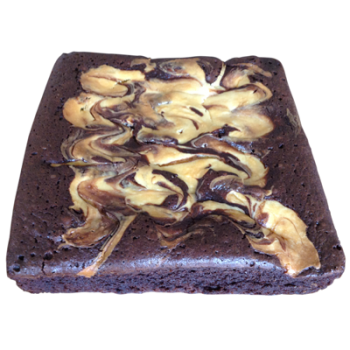 Moist not so sweet brownies. 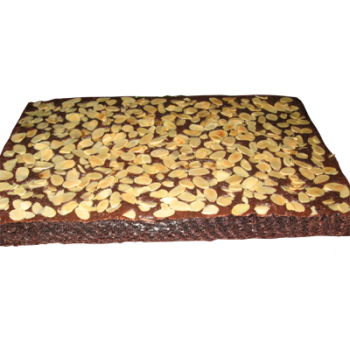 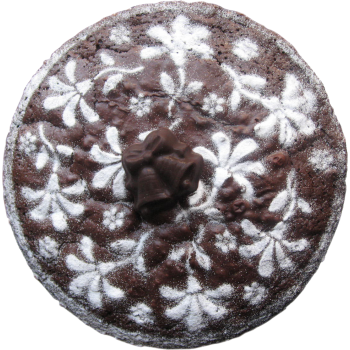 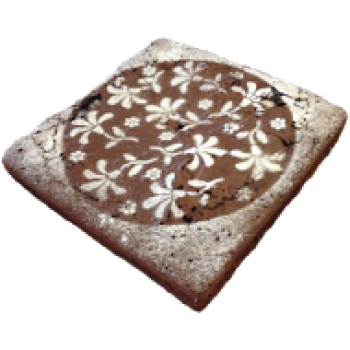 A all time favorite, this moist Brownie is made with dark melted chocolate for that chocolately taste. 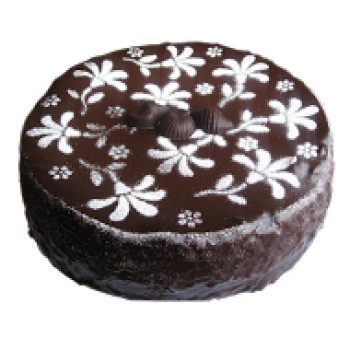 Its is a pure sin.... covered with chocolate ganche.